London-based investment bank Jefferies has gone live with Percentile’s RiskMine Cube software for regtech and risk management. Percentile points out that RiskMine Cube “simplifies the creation and management of large in-memory multi-dimensional data sets” by integrating into multiple sources of risk and exposure data. The automation also “reduces the maintenance burden” for IT teams in developing risk reports. Michael Schulz, chief risk officer for Jefferies International, says the software has “allowed us to rapidly incorporate both market and credit risk and enabled our risk managers to slice and dice significant amounts of data” and the introduction of new risk attributes and measures is “now a simple matter of a configuration change”. Anthony Pereira, CEO of Percentile, adds that its team worked closely with Jefferies’ risk and IT teams to deliver in-memory aggregation and reporting “on time and on budget”. 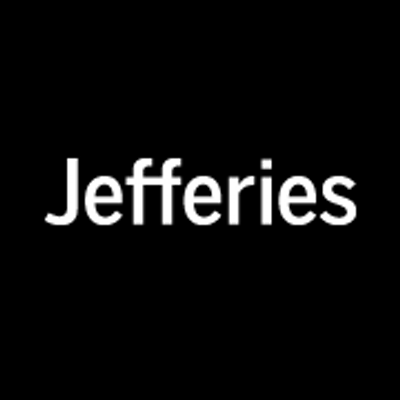 Jefferies provides a range of investment banking, sales, trading, research and strategy across equities, fixed income, foreign exchange and wealth management, in the Americas, Europe and Asia. It is a wholly-owned subsidiary of Leucadia National Corporation, a diversified holding company.